This is a work in progress of the results of my recent trip to Charleston, North Carolina. 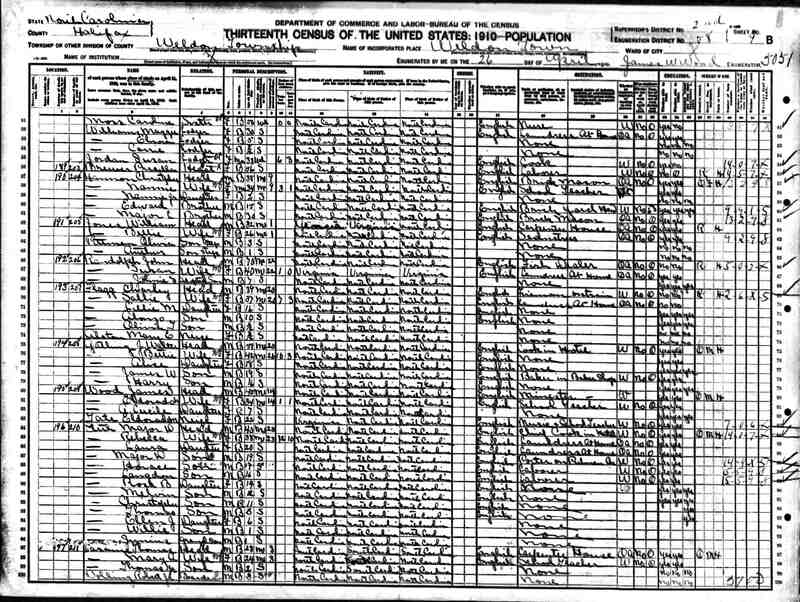 We discovered that Mary Alice Lasaine lived with Thomas Alonzo Lasaine on 16 Kracke Street. Thomas was a contractor and actually helped fix, build and repair people's homes, sometimes for nothing at all. Thomas built a school for Morris Brown A.M.E. Church off Morris Street. It was their first school, all black. Thomas and Mary Alice were known as the slowest and most careful drivers in town. Neighbor, Mr. Butler recalls a terrible fire that took the lives of two people. One he said was Mary Alice's neice. The Lasaines adopted John Thomas, a survivor of the fire, as their own. Mr. Singleton, another neighbor recalls playing football in the street. Singleton recalls that the street was once an upscale neighborhood.. upper middle class. Educators all lived along the street. Another neighbor recalls, the church where the LaSaine's attended and this is when we first discovered the location of the cemetery Mary Alice was buried in. We stopped by A.M.E Church and discovered that Hurricane Hugo in the 90's wiped out all of church records. A not-to-kind Ms. Billiard informed us that she couldn't do anything at all to help us. However, she did confirm that a common place where the dead were buried was indeed Morris Brown Cemetery. 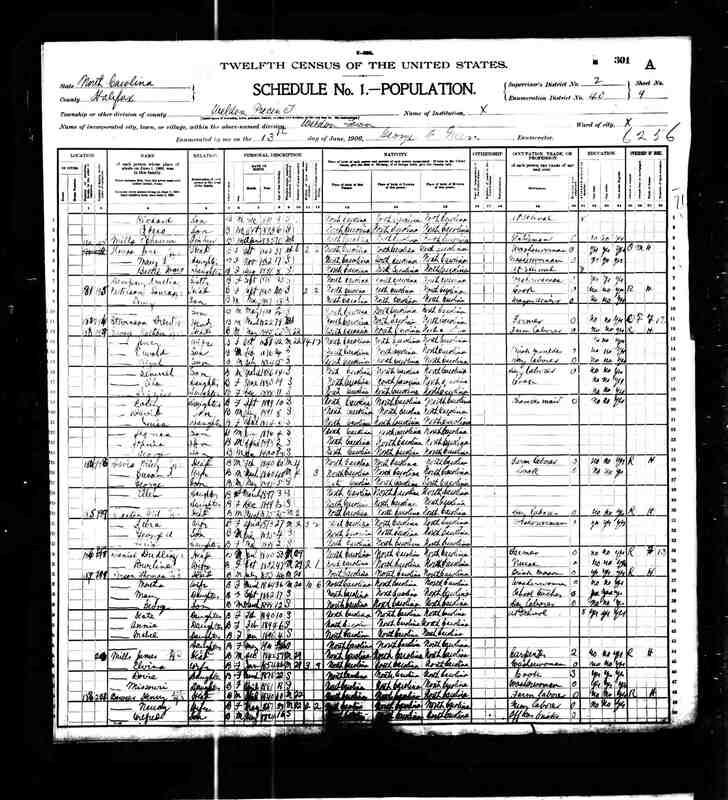 She also gave us the name of a historian who also filled in some blanks, a Mr. Richard Brewer with Morris Brown Church. Ms. Billiard also informed us of the direction to go and find the cemetery. After searching for 20 minutes or so.. we found Morris Brown cemetery. Located, next door to and behind a Pepsi Distribution Center. On the corner of Huegonin and Algonquin in Myers, South Carolina north of Charleston. We began sweeping the grounds and after about 28 minutes I decided that I should run down to the far end of the cemetery and work my way back across. It was then that I saw her headstone. I ran back yelling to my mother, Mary F. L. Finley, "I found it! I found it!" We then learned Mary Alice's Maiden name, "Person" and we knew for sure, when she was born. 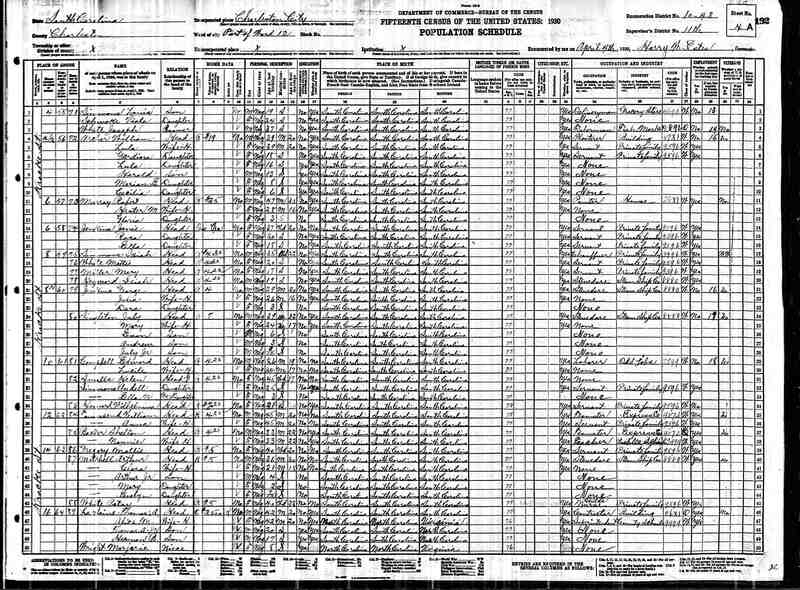 UPDATE: Census records says she was really born in 1882 and not 1886. After returning to Atlanta, Reginald followed up with many of his contacts. He learned previously from a local off Kracke street that Thomas Alonzo remarried a Ms. Colonel and that her son was Frank. It was confirmed by the Morris Brown A.M.E church Historian Richard Brewer that indeed, her husband before Thomas was a Frank Colonel Sr... who was also a well respected member of the church. They had a Frank Colonel Jr, who become Thomas Alonzo Lasaine's stepson. Mrs. Colonel apparently was a clerk at Emmanuel A.M.E. Church. We suspect that their cemetery is where Thomas Alonzo Lasaine Sr is buried. A Mr. Fields was close friends with the Colonel family. He was a Pullman porter. His son later became Judge Fields. Judge Fields might know where Thomas Lasaine and Ms. Colonel were buried. Update: Called, but he's not too sure. 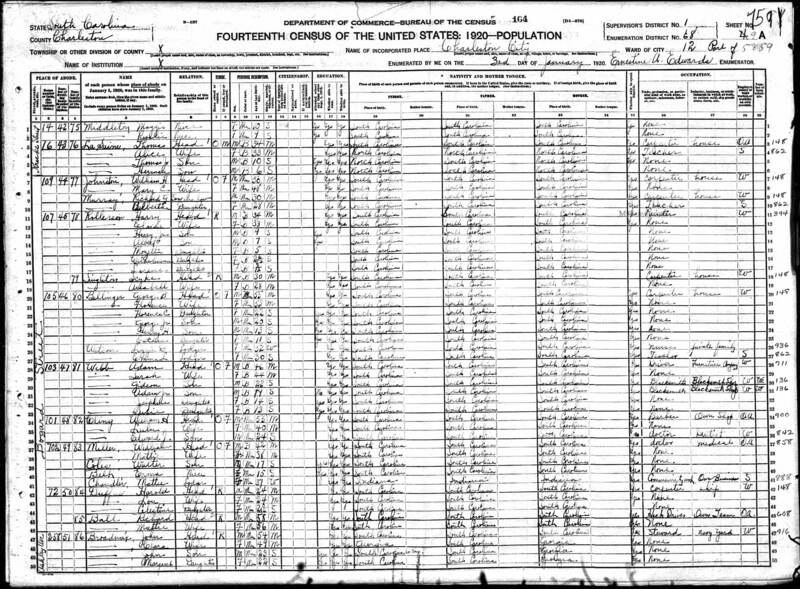 Found all of the Censuses for 1900, 1910, 1920 and 1930 that reflect, Mary Alice Person and then later the LaSaine Family.